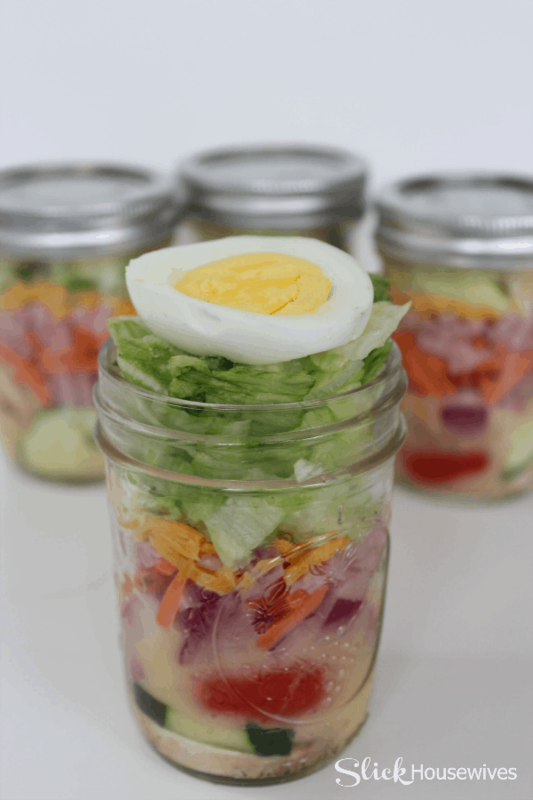 I just love the idea of being able to make and take mason jar salad recipes to work or make ahead of time. 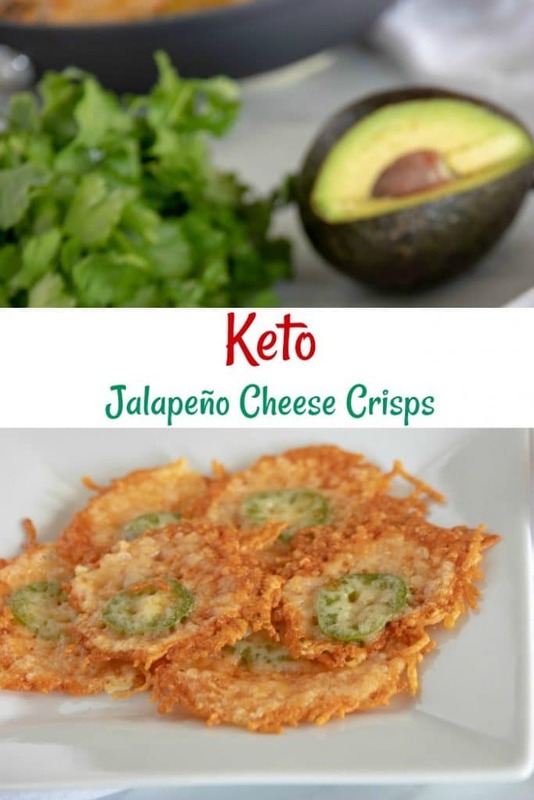 That way you are not tempted to eat out at work and you have a quick lunch waiting for you at home when you have been out and about shopping during the day! 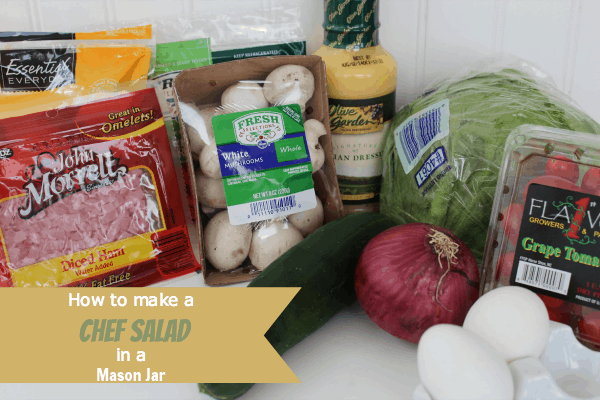 Did you know that you can make taco salad mason jars? 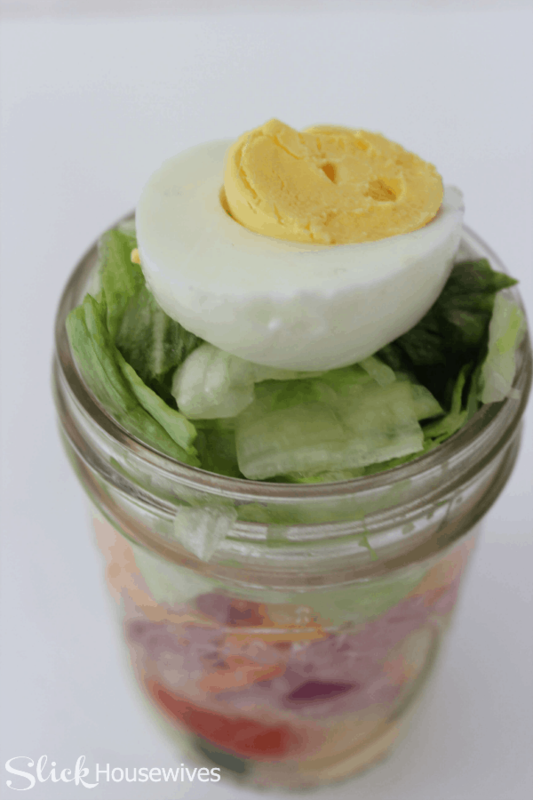 Salad in a jar is fairly new to me, and I’m loving it! 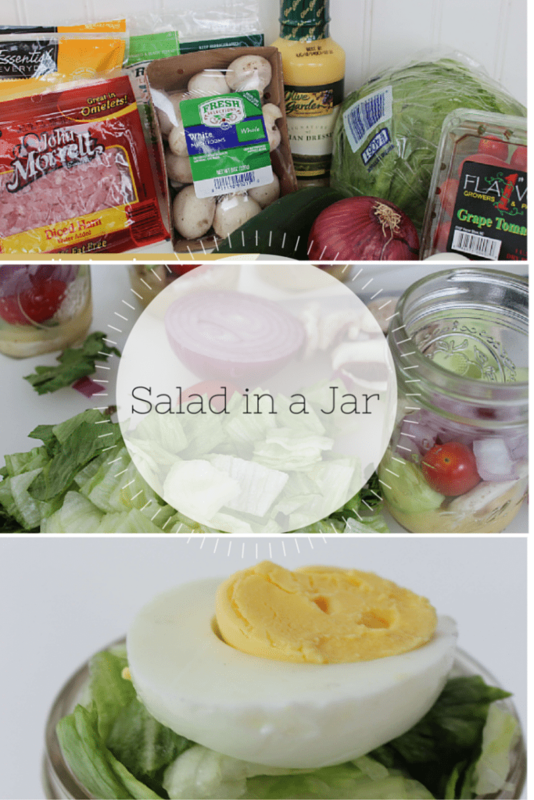 You might be wondering what a salad jar is because I did! It’s basically just a Mason Jar that you can buy on Amazon, nothing special needed! 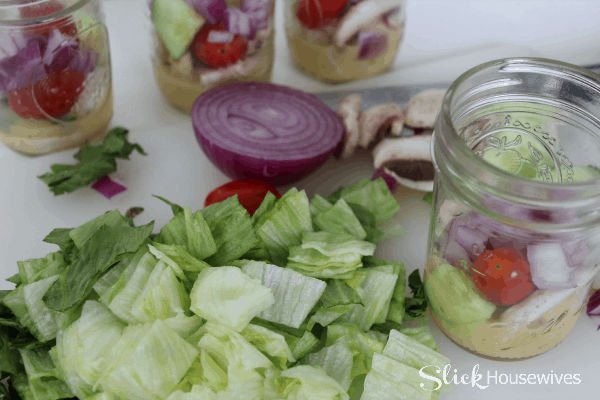 If you enjoyed this tutorial on how to make a Chef Salad in a Jar Recipe that is so convenient, make sure to check out our Easy Broccoli Salad Recipe that’s sooo good! !